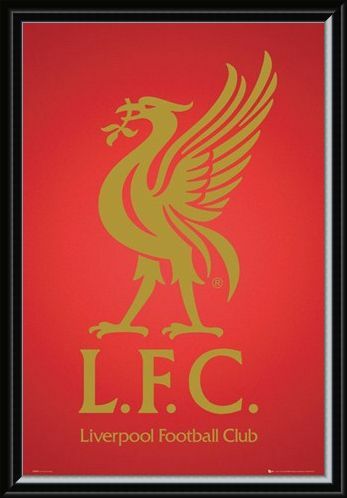 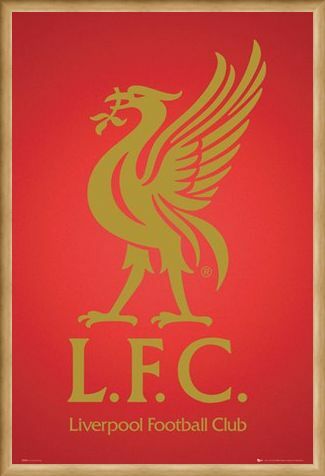 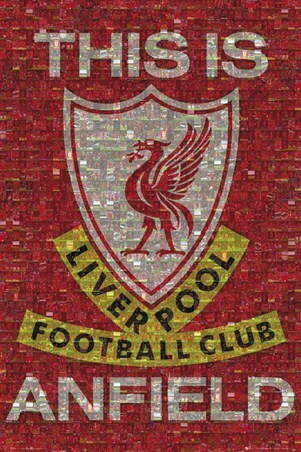 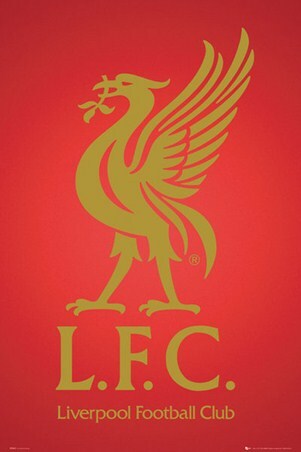 Sports Maxi Poster: Celebrate Liverpool Football Club with this top flight club crest in eye catching red and gold. The 'Liver Bird' is the symbol which represents the people and culture of Liverpool and it has always been an integral part of the club crest was first seen on players shirts in the late 1940's but the crest has been around for many years prior. 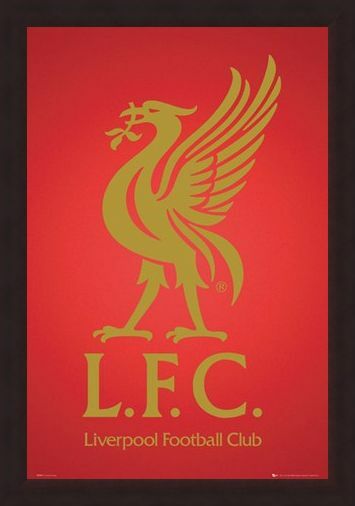 This eye catching poster features the iconic bird with the team name across the bottom. 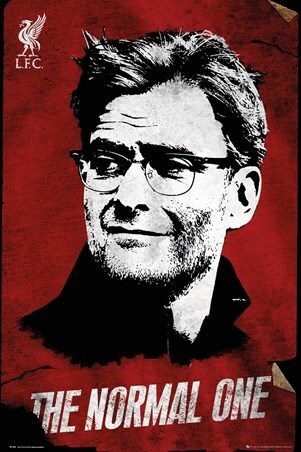 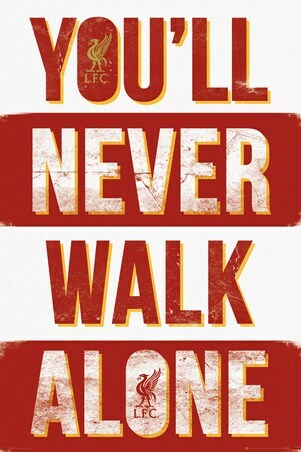 Simplistic yet bold, this brilliant poster is a must have for fans of The Reds. High quality, framed Club Crest, Liverpool Football Club poster with a bespoke frame by our custom framing service.